Do it all in Orlando and enjoy your stay at this convenient hotel near The Florida Mall and Disney World. 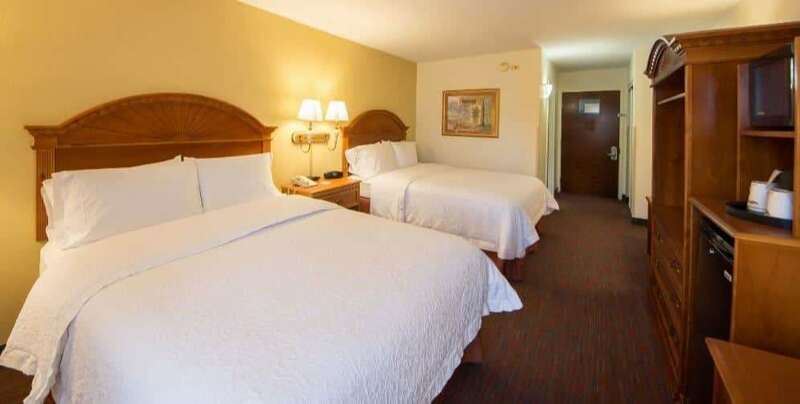 Located minutes from Orlando International Airport, you will have easy access to Universal Studios Florida, SeaWorld Orlando, and the Orange County Convention Center. Comforts include complimentary WiFi, breakfast, and a fitness center.